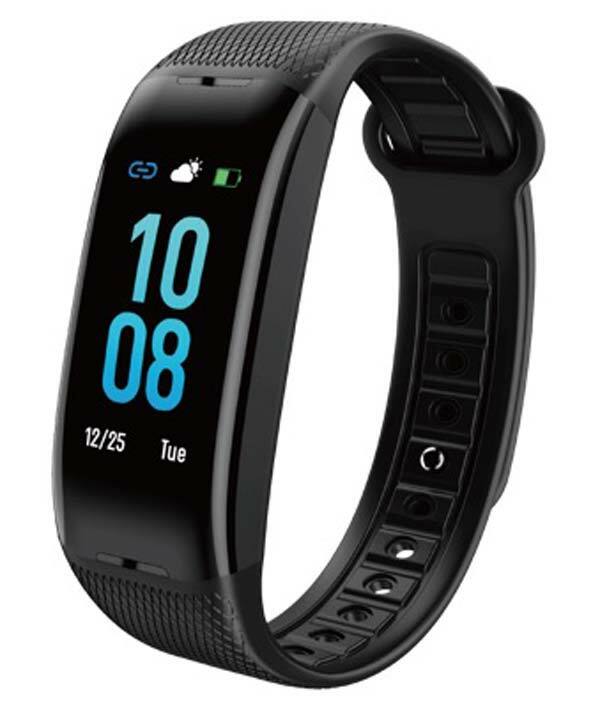 Oraimo Tempo 2 smart band sports a 0.96-inch IPS multi-color display and also offers bigger fonts to offer better readability. It continuously monitors your heart rate and also gives you a count of the steps taken, distance covered and calories burnt in different training modules such as rope skipping, running and bicycling, etc. The Tempos 2 supports advanced low energy consumption technology which helps the device to stay active up to 20 days. It is also IP67 certified and protects the device from sweat, water or dust. Another key highlight of this device is the in-built USB port which is attached to the strap of the band for ease of plugging and charging. Furthermore, this smart band also supports device notifications allows you to check the SMS, WhatsApp messages, etc. on the band display when connected via Bluetooth. The Oraimo Tempo 2 comes in Black color and priced at ₹2,999. It will be available to purchase via Online stores and also through select retail stores across India. 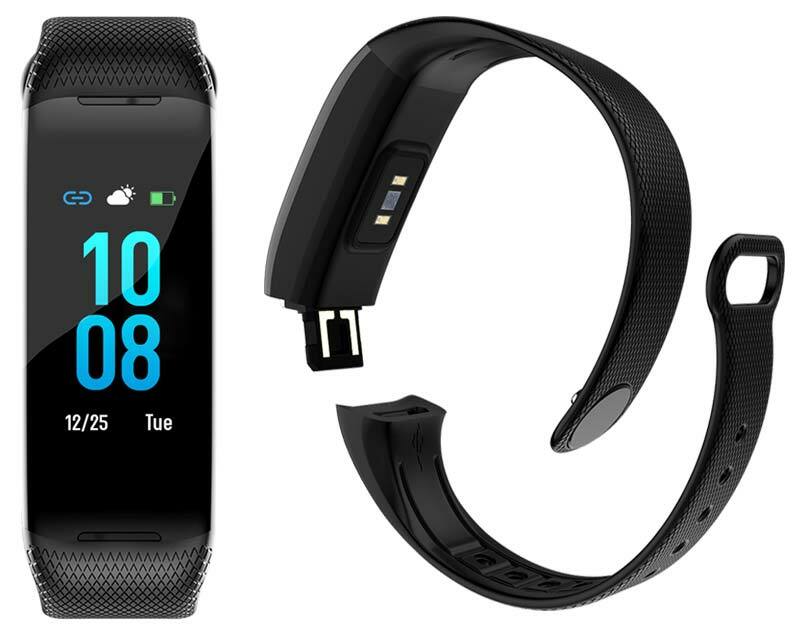 Huawei Band 3 Pro with 0.95 AMOLED Touch Display, Heart-rate and Sleep Monitoring Launched in India at ₹4,699.